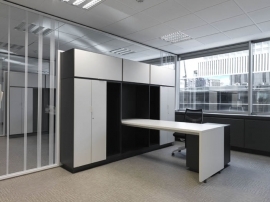 Executive desks in this section are created to give an impressive first impression. 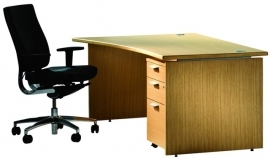 All ranges have complimenting executive storage and executive table options to complete your executive furniture needs. Choices of shapes, sizes and colours are available and do take advantage of our free planning service.